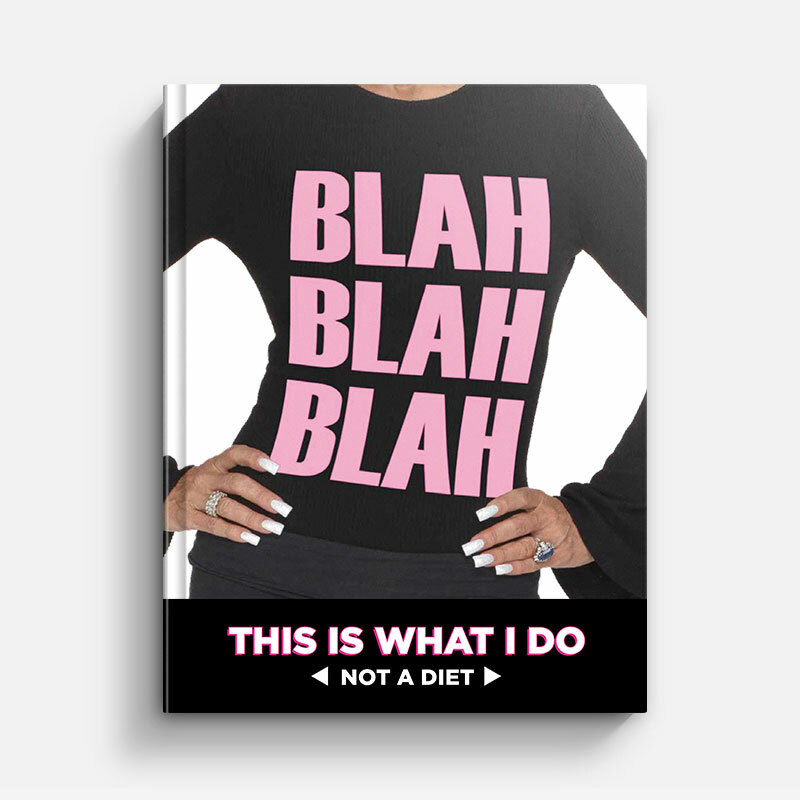 Blah Blah Blah, This Is What I Do - Not A Diet (Hardcover) by Gamer Girl covers a variety of healthy recipes, eating tips and life changing habits that will drastically improve your lifestyle! After a lifetime of dieting, reading nearly every diet book & exercising every day (which just made me hungrier), the end result was always temporary. I am an extreme person. When I do something, I give it my all & then some. When it came to my weight, I tried diet pills, surgeries, powders & potions. I had nothing but liquids for nine months…BLAH BLAH BLAH! Whatever the current fad was, I gave it 1,000%! But I always ended up back where I started, or worse. I could go into all the trials & errors, but long story short – finally, after experimenting with countless diets, I have found what truly works for me. I’ve finally become extremely balanced.